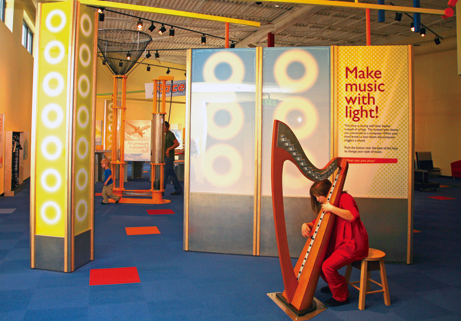 The Museum of Arts & Sciences is one of the premier cultural destinations in Volusia County. 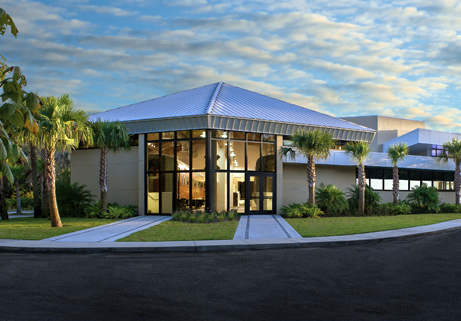 Our success makes the entire Daytona Beach area a better place to live, visit, and do business. 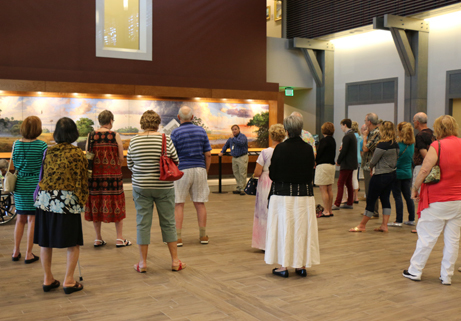 By joining MOAS as a corporate member, your company helps secure the Museum's vitality on an annual basis. But more importantly, the Museum provides its corporate members with unique opportunities to engage employees, entertain clients, and promote your brand at the leading art, science, and history institution in our region. 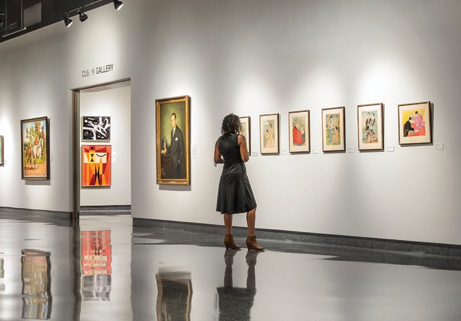 Corporate members receive one-time use MOAS and Cici and Hyatt Brown Museum of Art passes for their employees, customers, and clients. Invitations to special events, exhibition receptions and openings, member-exclusive events, and programs throughout the membership year. Corporate member companies may invite all employees to the Museum once per year (day subject to availability) to receive complimentary admission to feature a booth for their company.